Diedre Moire networks with affiliate offices throughout the United States hosting a wide range of recruiting specialists in almost every profession and industry. 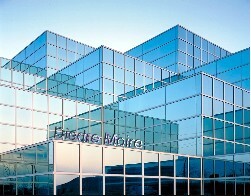 Diedre Moire is the ideal partner for the executive seeking to build a premier team as well as the professional looking to excel in his or her career. Click below on the category that applies to your situation and learn more.